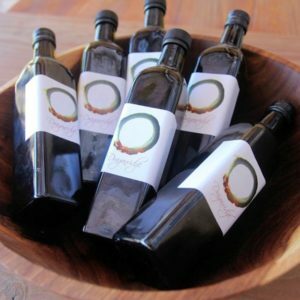 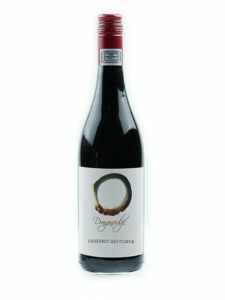 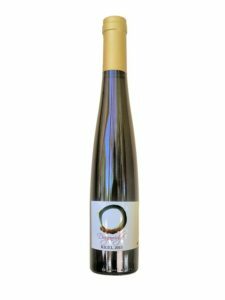 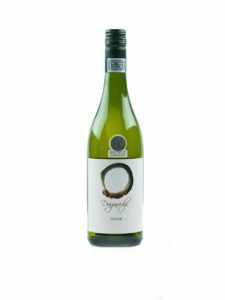 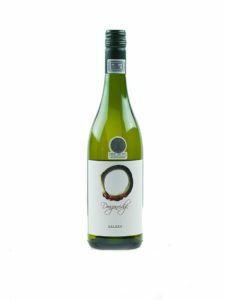 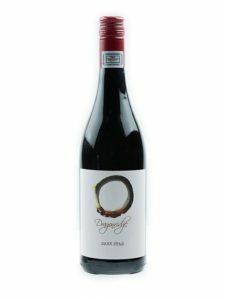 Buy Swartland organic wine online. 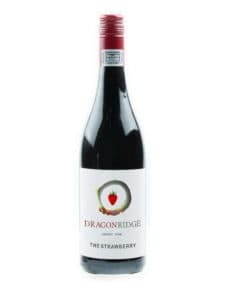 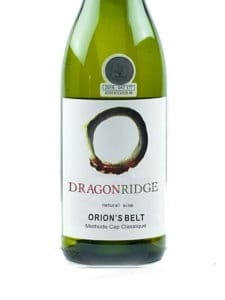 Dragonridge natural wines are made the traditional way from organic grapes. 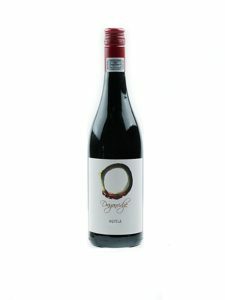 Our wines are vegan and contain minimum sulphur.